The UCL History Society was founded in 2007. Its mission is to help its members progress academically, enrich their university experience and give them a helping hand into the graduate world. 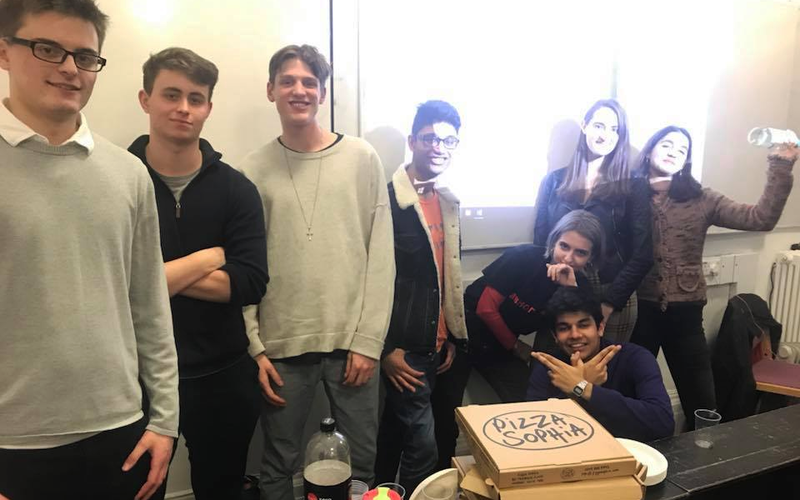 Working closely with departmental staff, the committee organises a number of events and socials each year.